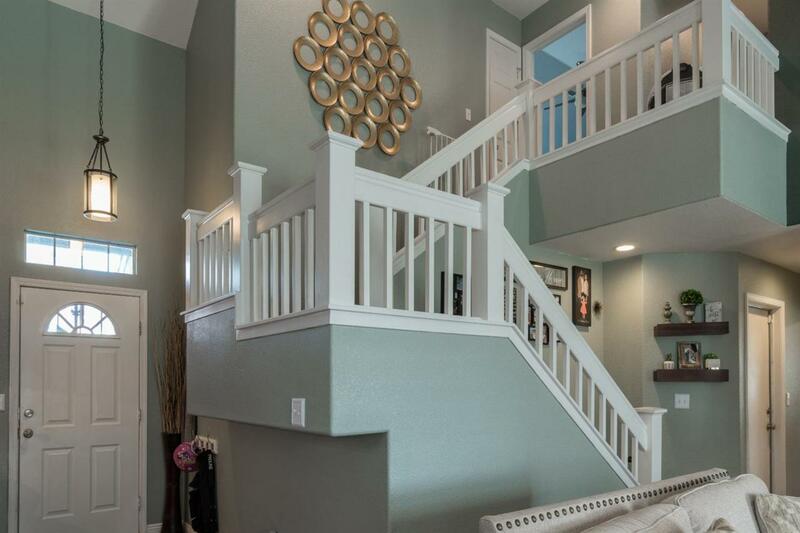 Perfectly nestled in a Cambridge built neighborhood sits this exquisite 2 story home. 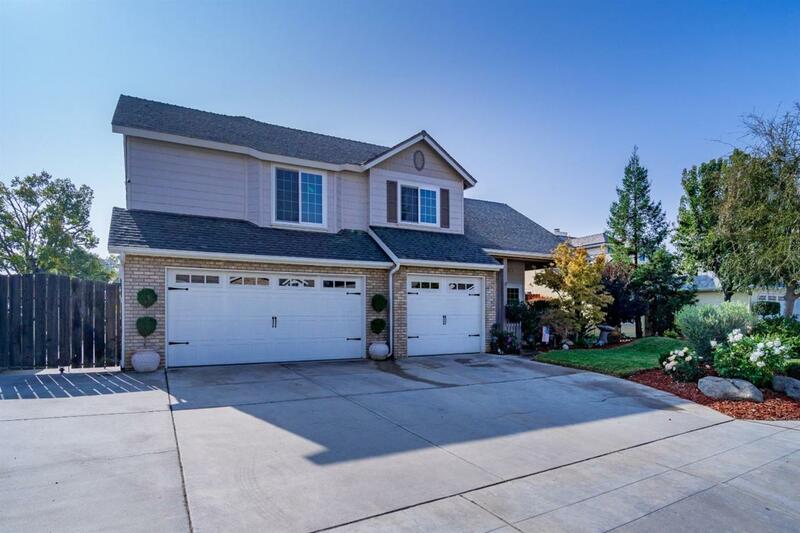 Ideally located minutes from award winning Clovis Unified Schools, this 4 bed/3bath/3 car garage plus RV parking checks many desired upgrades off the list. The entry and great room are flanked with distressed bamboo wood flooring. The kitchen boast freshly painted cabinets, granite counter tops, and stainless steel appliances. 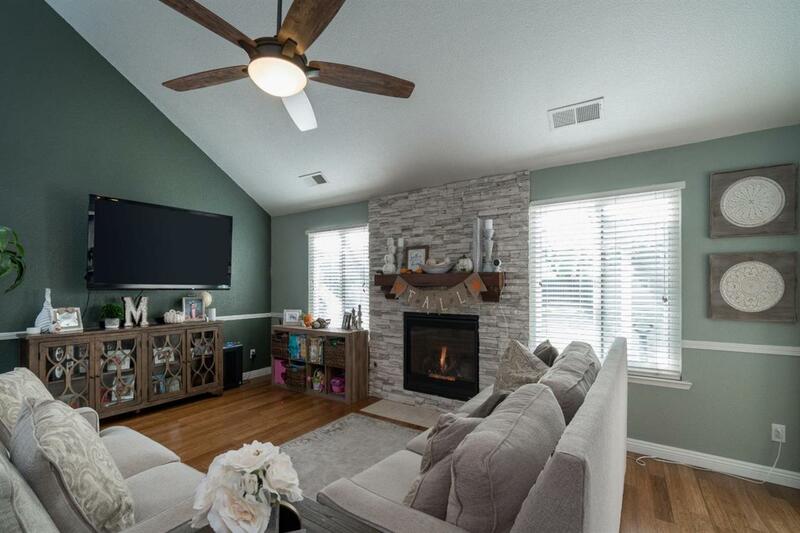 The great room has a stoned faced gas fireplace, vaulted ceiling, and a large ceiling fan. Lower level of the home has an isolated bedroom and bathroom, which offers a great option for in-law set up. The master bedroom offers generous space and has two walk-in closets. Master bath has an elongated quartzite dual vanity, and sunken tub. 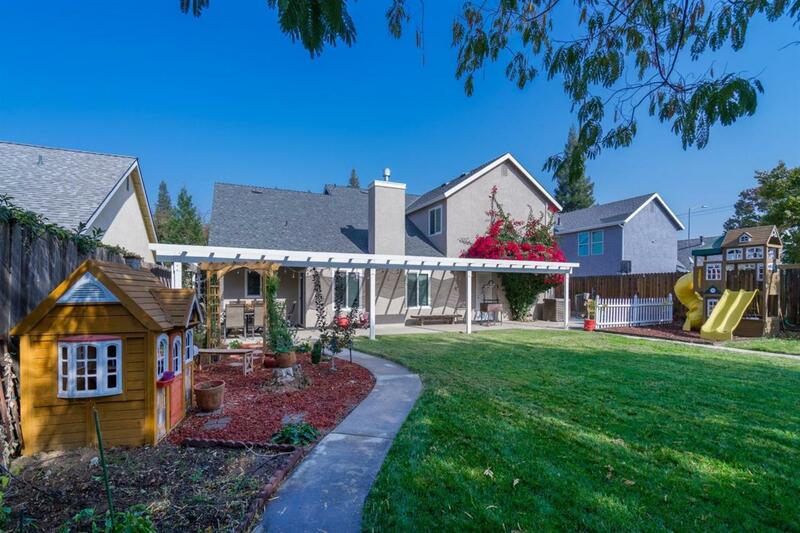 The backyard is perfect for children, pets, and family gatherings. There is also a large storage shed at the rear yard. Other key upgrades are; new water heater, newer 17 SEER AC condensor. Call your agent today to schedule your private showing.